Round 2 of the Severn Valley Circuit Race Series took place at Shrewsbury Sports Village on Sunday April 7th. Racing started with the under 8s at 10am and the Mids took the top 3 places with Jude, Issaac and Sennen. 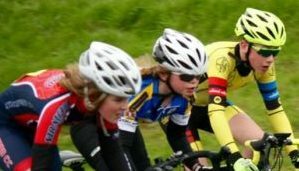 More fantastic performances followed and all results can be found on the VeloUK website. 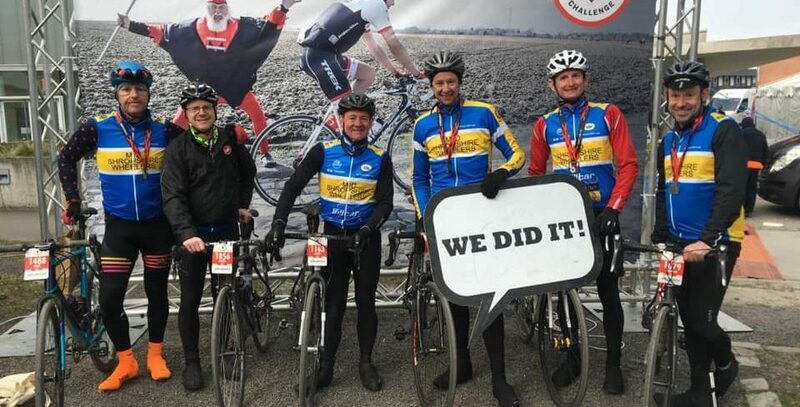 The 2019 Reliability Rides take place in towns across the county starting on 20th January. If you fancy a little more pace than the Sunday Club and Ride Social, give them a go. Checkout the Time Trial page under Disciplines for a full calendar. 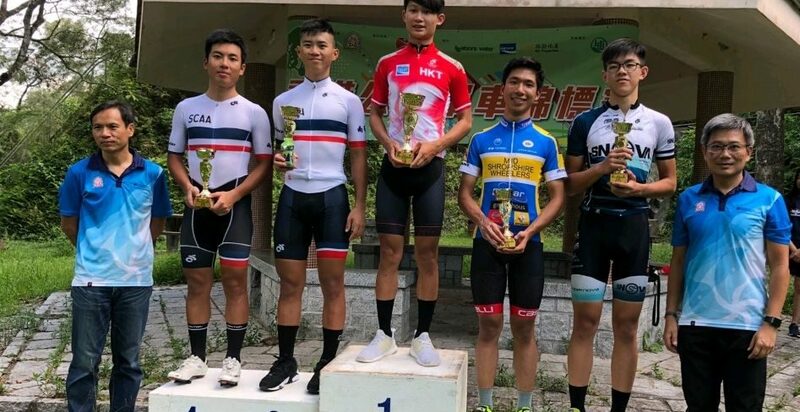 Concord College student and Mid Shropshire Wheeler, Ronnie Tse became National Hill Climb Junior Champion of Hong Kong in his Christmas break. Next up before he returns to his studies are the Time Trial and Road Race. With just one round to go on Thursday 19th July, Mid Shropshire Wheelers lead the team series from Hafren CC. Six rounds from eight count for the individual titles but all points count for the team award. Look out for news on the prize presentations which will happen soon.